As winter temperatures set in, hot meals for Atlanta’s neediest seniors are often out of reach. 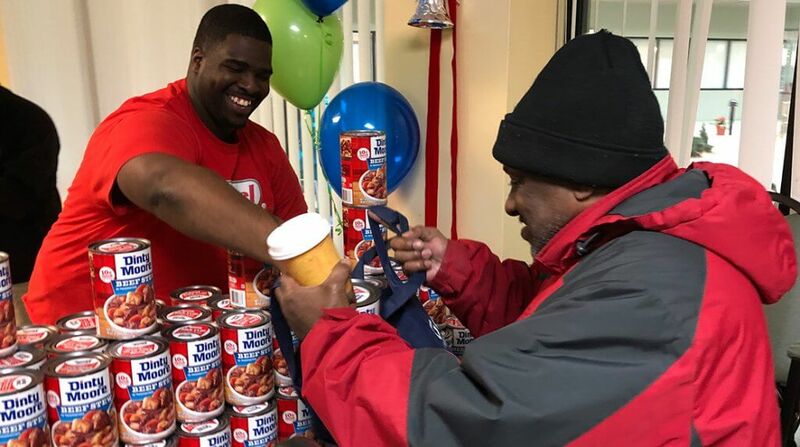 Hunger-fight start-up Goodr continued their innovative pop-up approach to food distribution logistics by partnering with food giant Hormel Foods on November 28, 2018, for a free pop-up grocery store featuring staple Dinty Moore stew. Serving up hot bowls of Dinty Moore stew, Kroger biscuits and fresh produce added Southern hospitality to more basic food distribution.